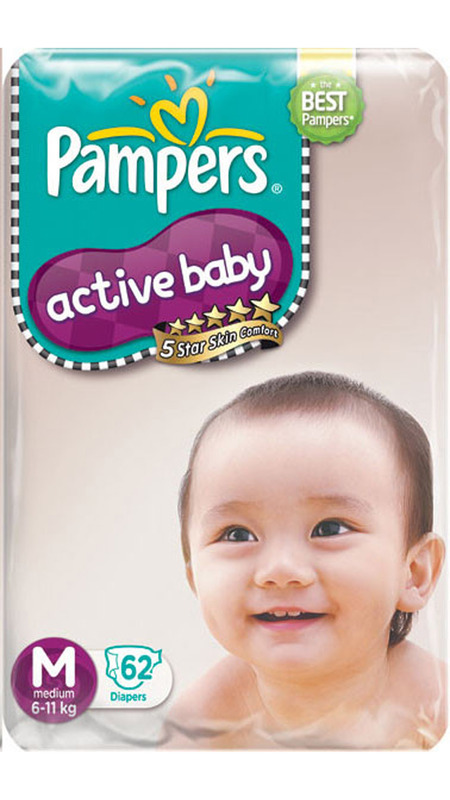 This is how Pampers brand compares against other brands across various price points. 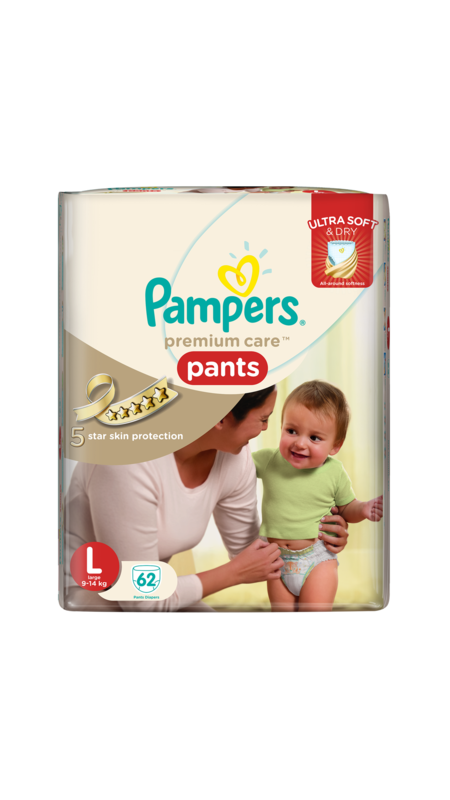 This ranking is based on popularity of all Pampers products in that price range. 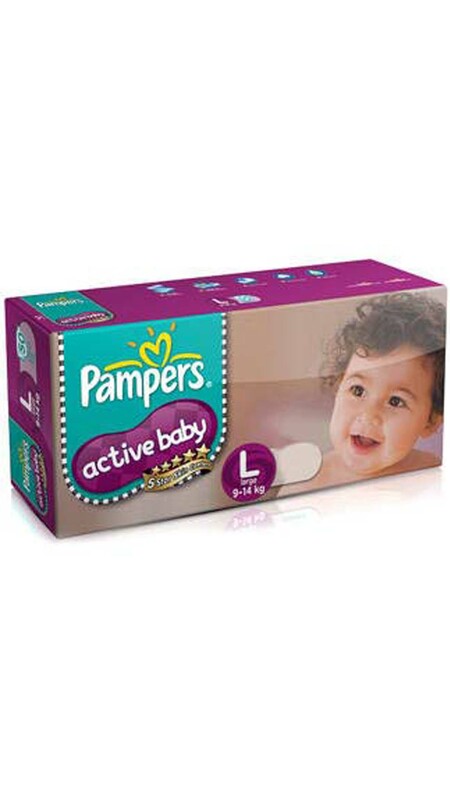 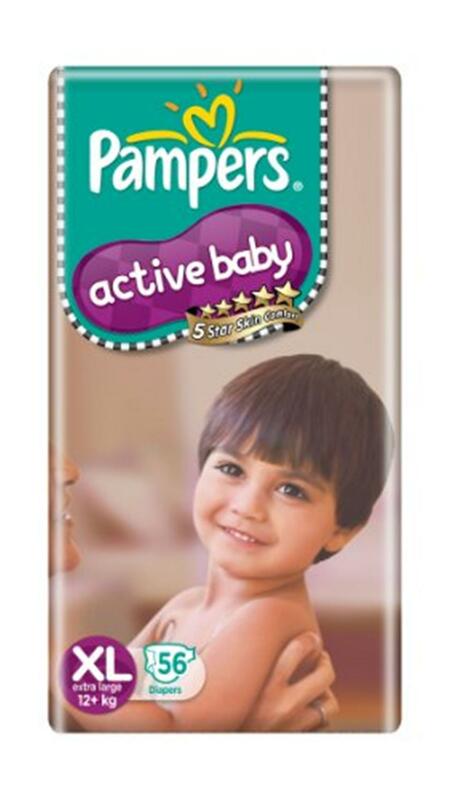 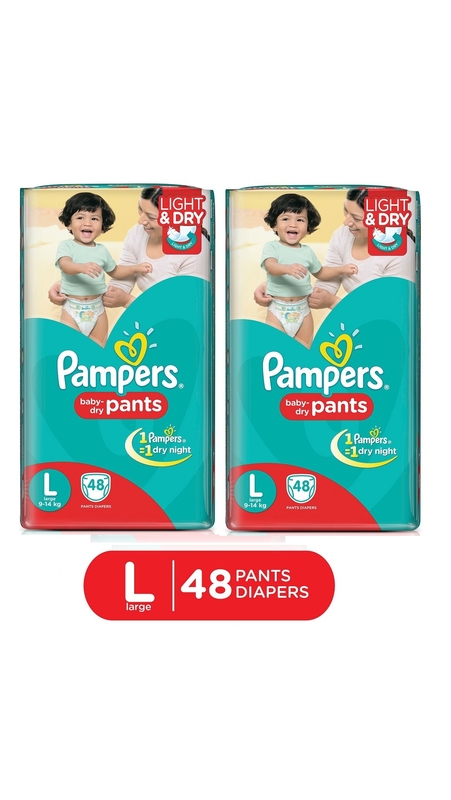 Click to see top 10 products from Pampers in different price segments.